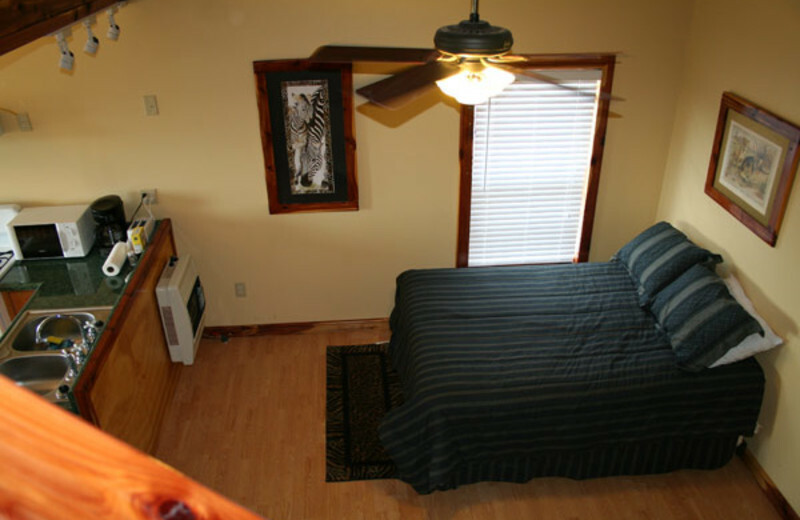 Stay at The Exotic Resort Zoo and Your FREE Safari Tour is Included! 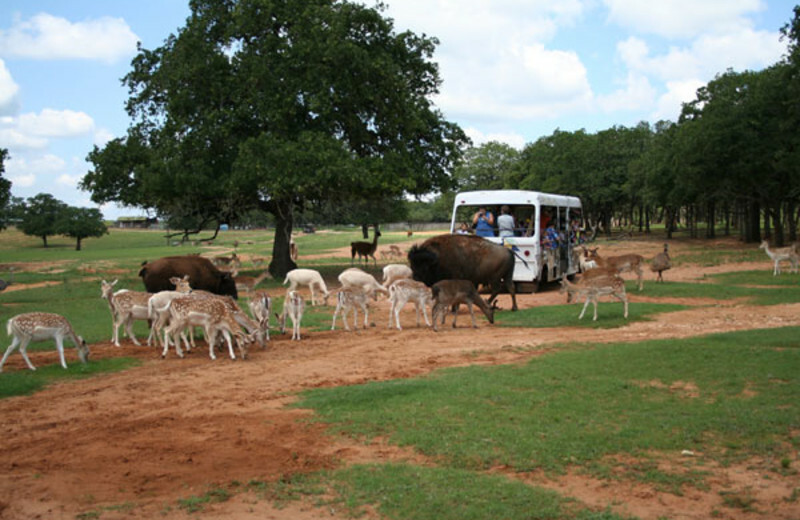 The Exotic Resort Zoo is located on 137 wooded acres near Johnson City in Texas Hill Country. 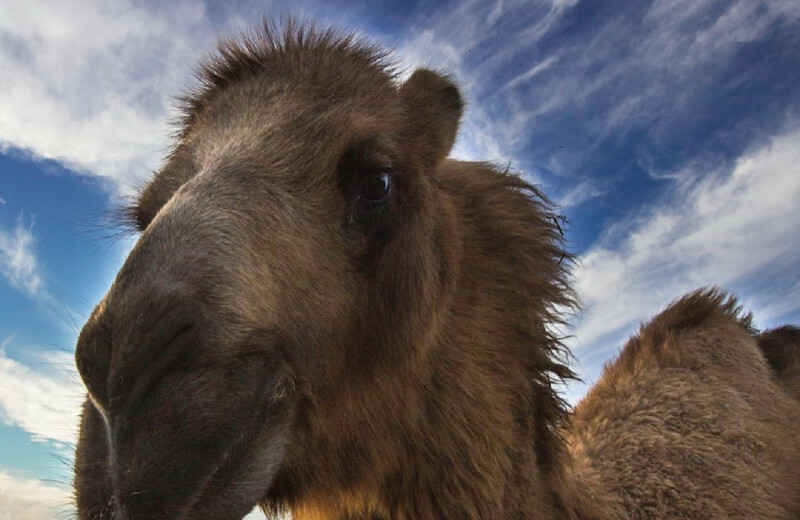 Here, over 500 animals from around the world are free to roam in a natural habitat. 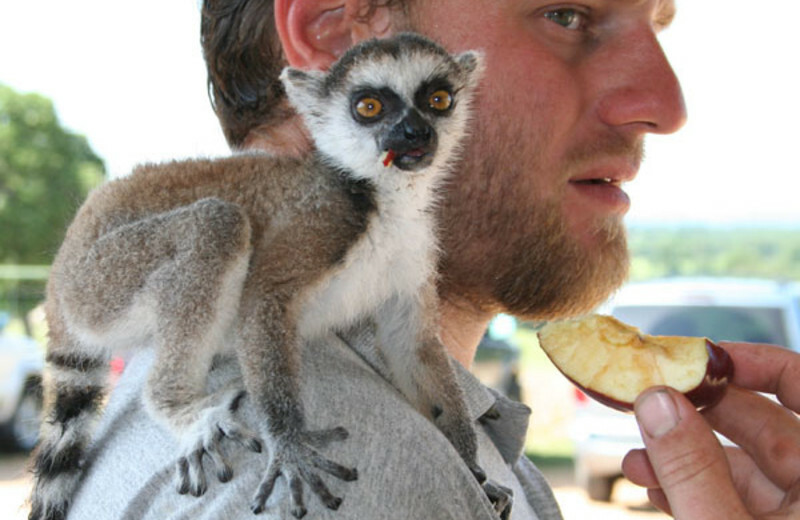 As a guest of the resort, you'll be able to take a guided tour, where experts will give you interesting facts and expand your knowledge and appreciation of the animals. 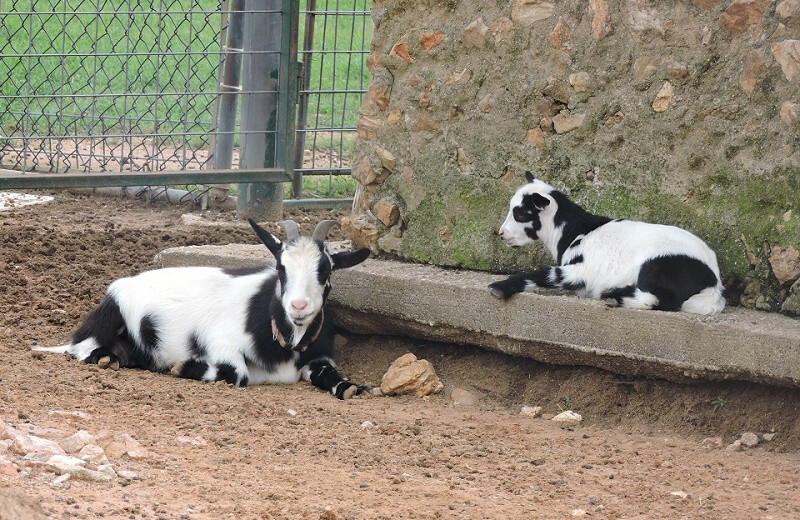 Young children will love the petting zoo where they can touch and feed the animals! 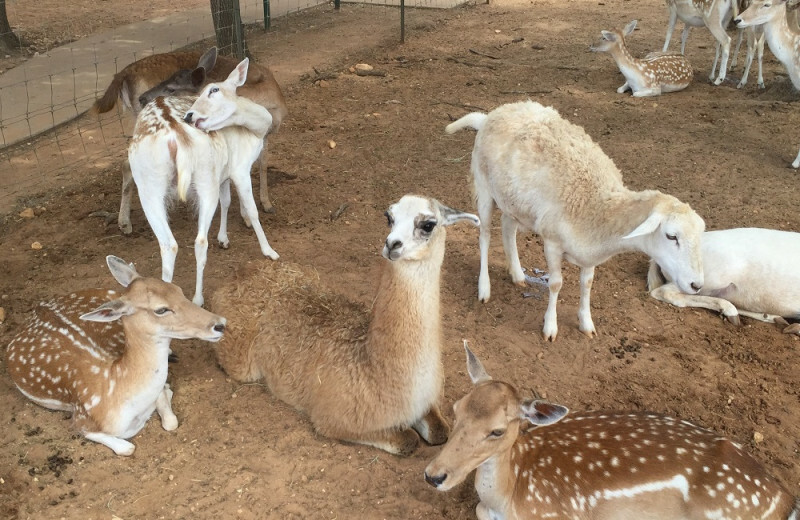 The petting zoo features animals like fawns and elk! 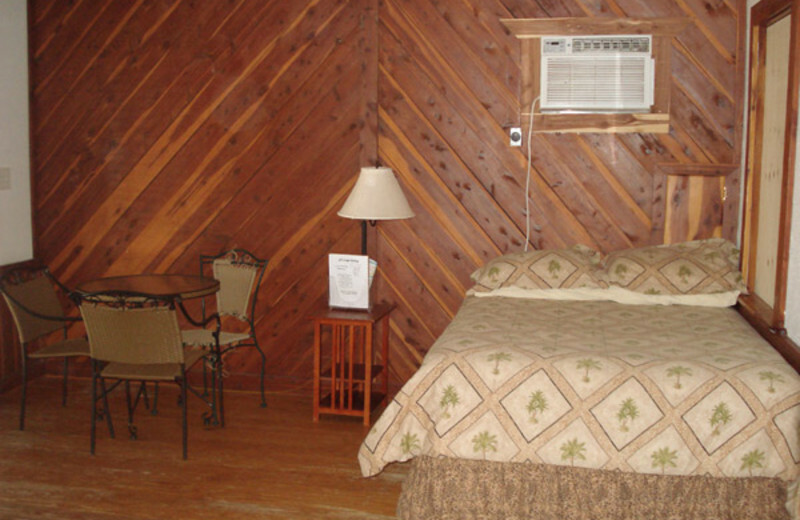 In addition, the resort has five cabins for guests who desire an overnight stay. 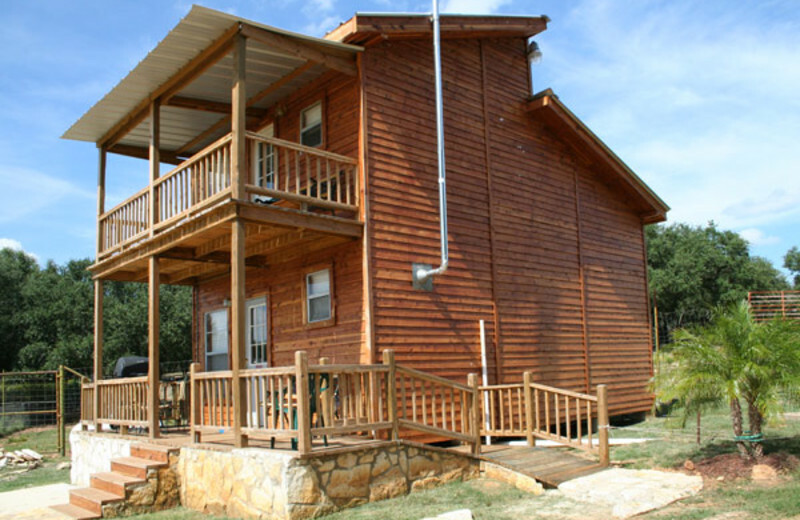 The beautiful knotting wood cabins which will give you a rustic feel like you're actually out in the wilderness! 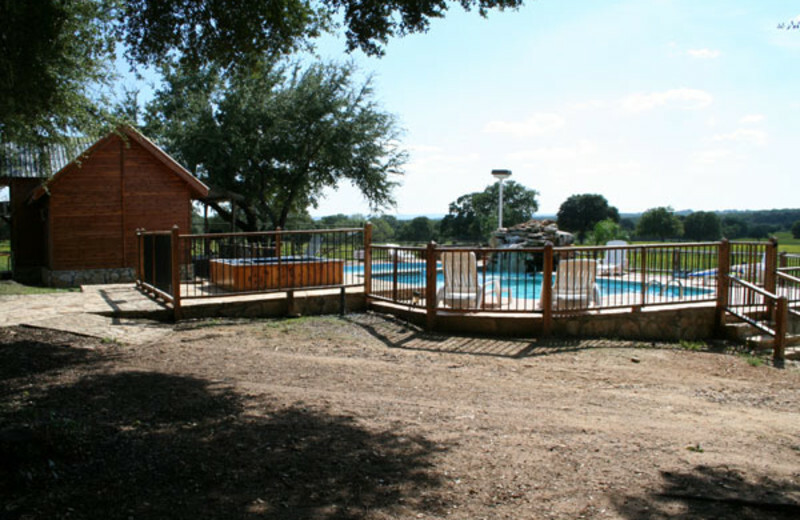 There's also an outdoor pool and BBQ area! 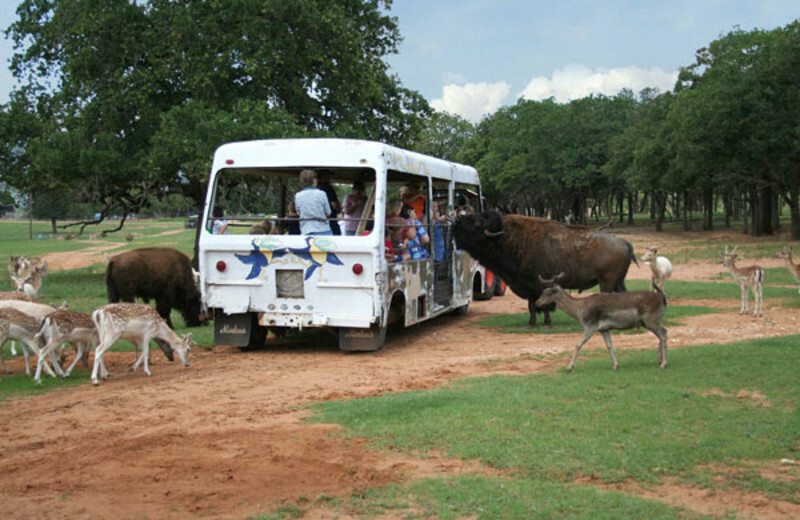 The Exotic Resort Zoo – discover a truly wild Texas Hill Country destination! This is a vacation you'll never forget. 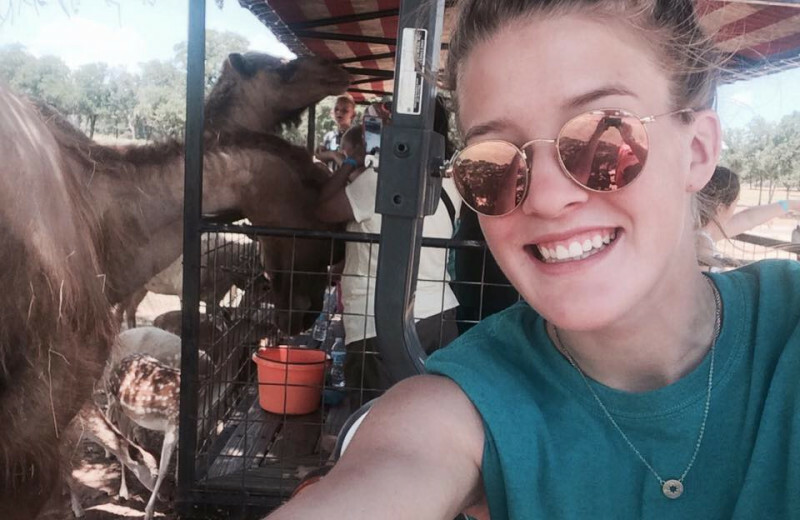 What's more fun than a day at the zoo? 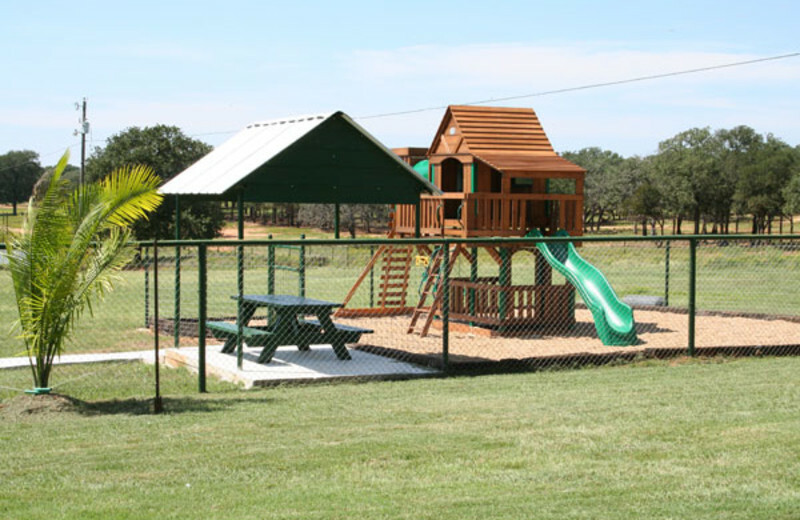 At The Exotic Resort Zoo, your family can stay right in the middle of the action! 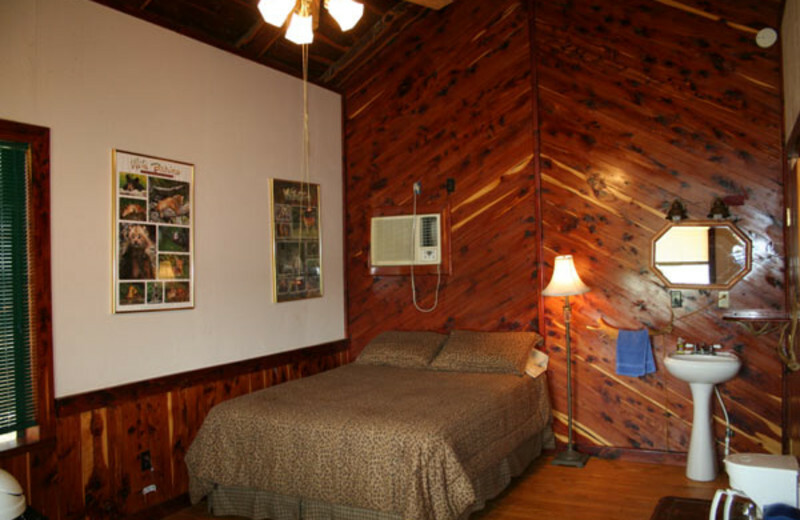 This incredible resort features five cabins and a variety of animals that frequently roam around the area. 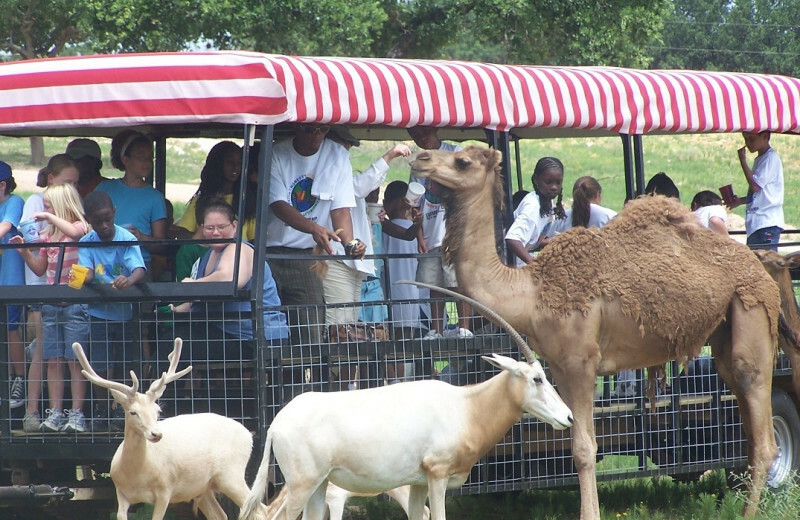 Take a guided zoo tour, or stop by the petting zoo to visit the animals up close! 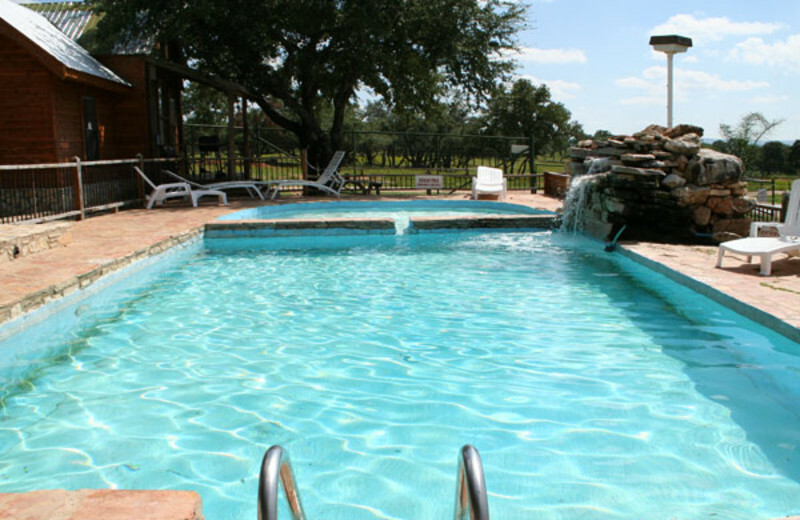 There's also an outdoor swimming pool and BBQ area allowing you to enjoy plenty of fun days on your vacation. Give your family a unique reunion experience and take the entire crew to The Exotic Resort Zoo! 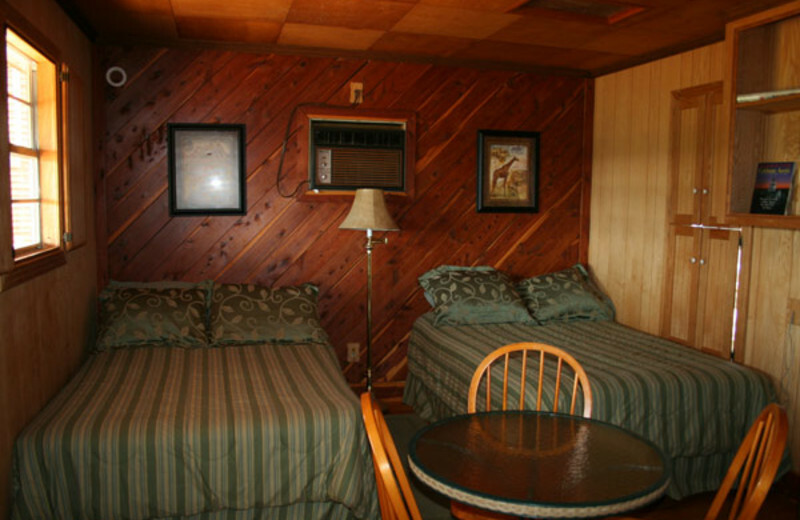 Rent one, two or all five of the cedar cabins at the resort, and enjoy great amenities like a kitchenette, a front porch and access to the outdoor swimming pool, game room and so much more! 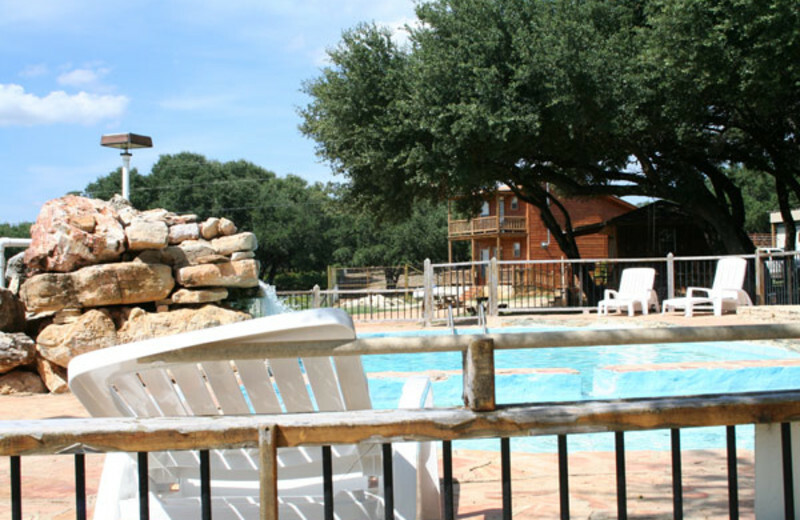 Take a guided zoo tour, or just enjoy the outdoor swimming pool and hot tub! 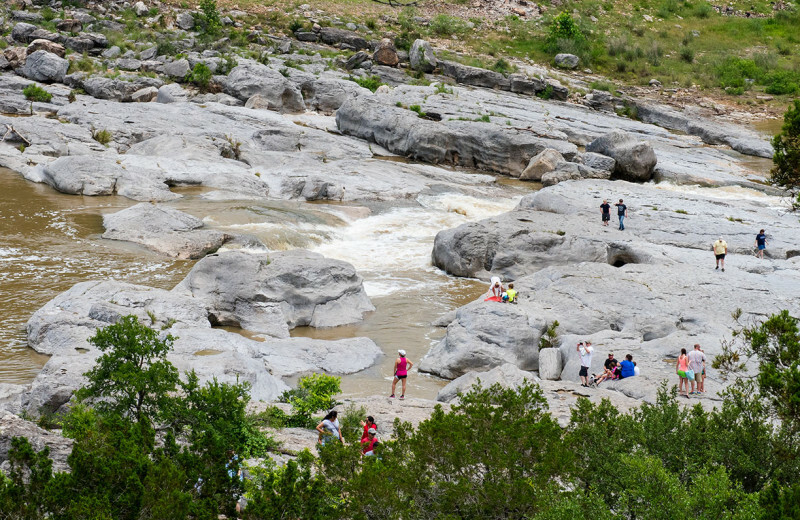 Travel off site to see attractions like the Garrison Brothers Distillery or the Lyndon B. Johnson Historical Park. 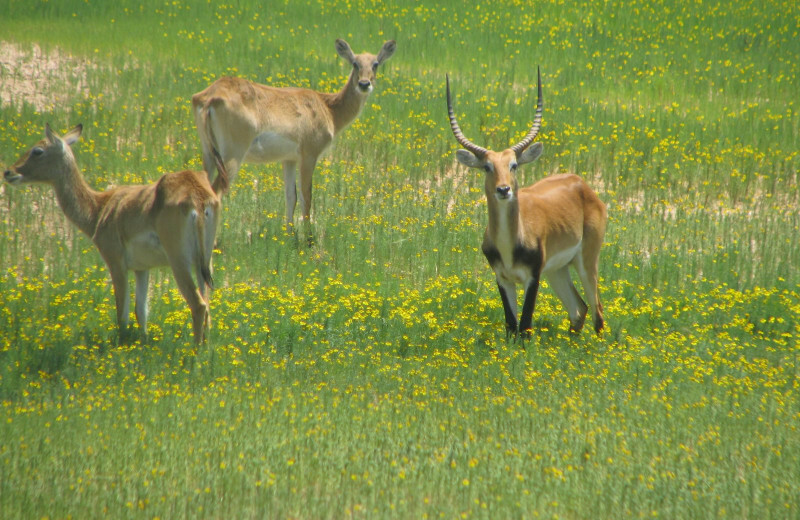 See over 80 different species of animals, half of which are currently or were previously on the endangered species list. 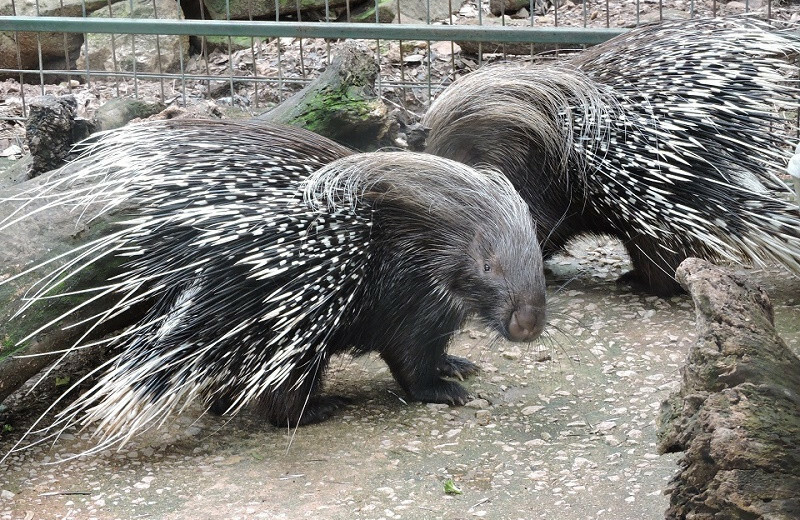 At The Exotic Resort Zoo, you'll have the opportunity to touch some of these special animals! 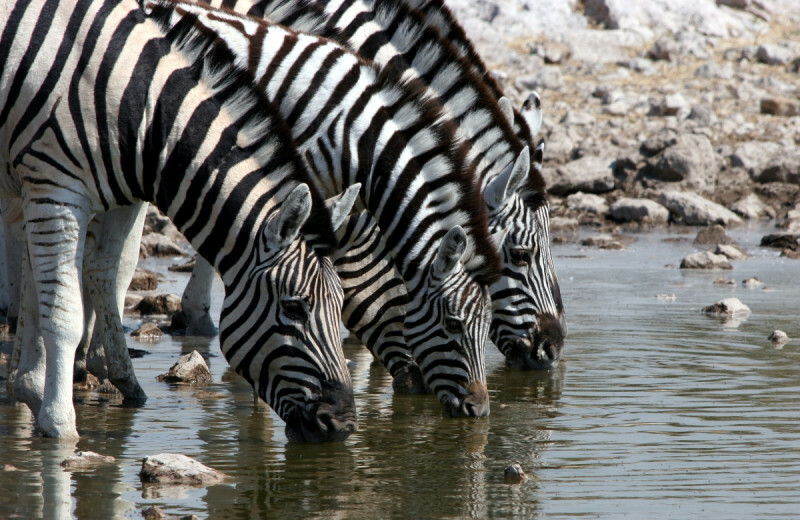 Zebra, kangaroos, and buffalo are just a few among the many amazing animals you'll be able to see. 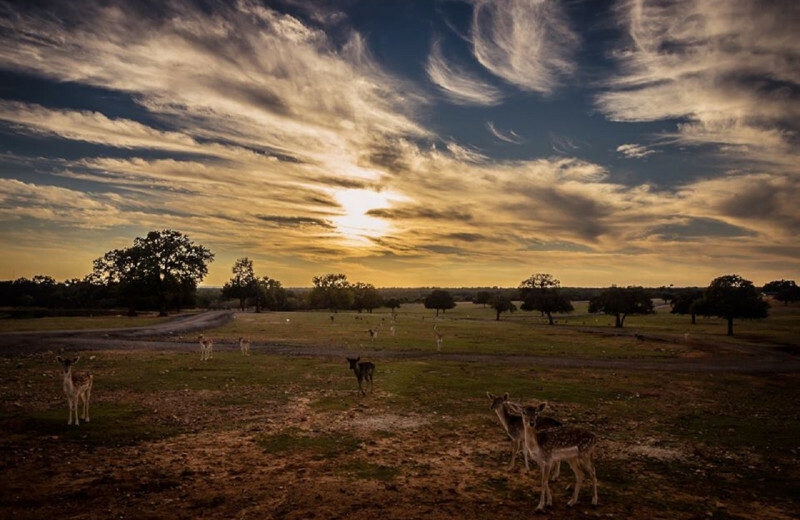 Come experience nature at its finest at this unique getaway! When you come to Texas, take time out of your vacation to enjoy some fishing! 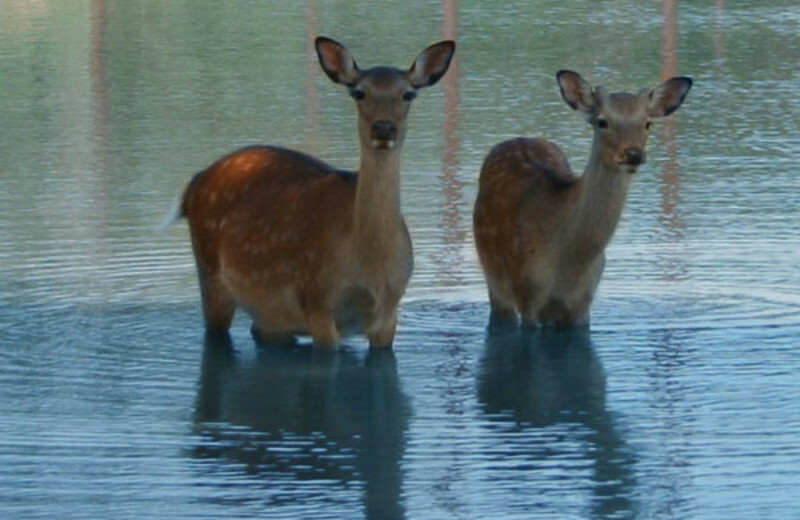 Ask the friendly staff at The Exotic Resort Zoo to point you in the direction of the best fishing spots. Cast your reel on the fishing vacation of a lifetime! Pack your reels and bait and get ready- you may land your biggest catch yet! 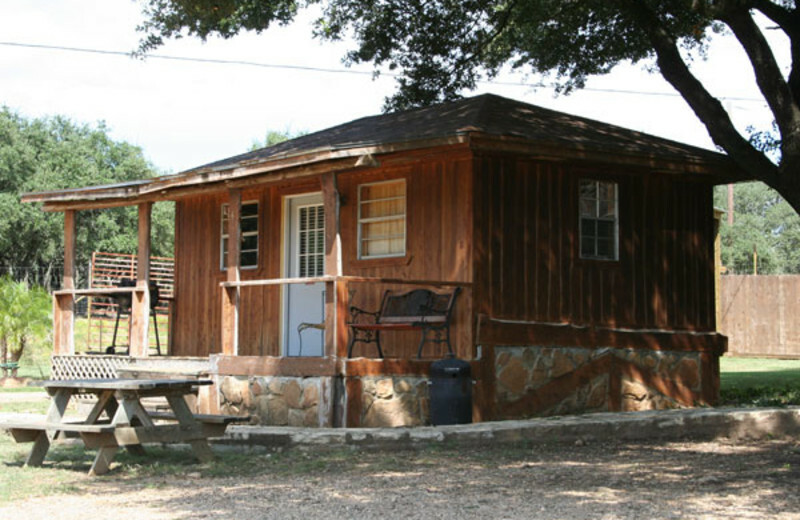 Plan a unique romantic getaway at The Exotic Resort Zoo in one of the cozy cedar-finished cabins located in picturesque Texas Hill Country. 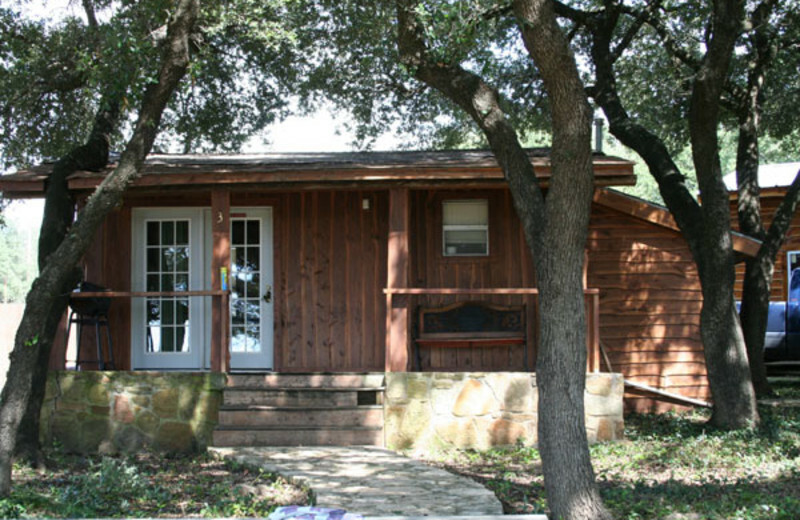 Head to Texas Hills Vineyard for a wine tour or spend a day at Garrison Brothers Distillery. 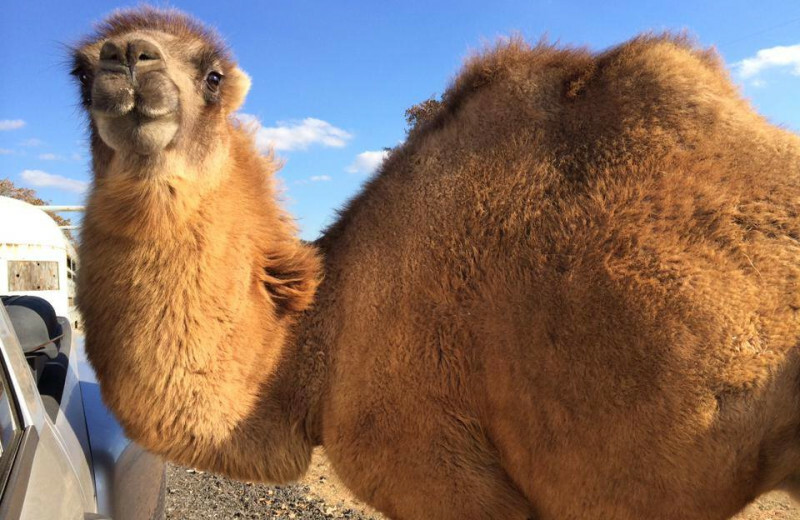 Arrange a guided tour of the zoo for yourself and your special someone, and fall in love with the enchantment of over 500 animals. 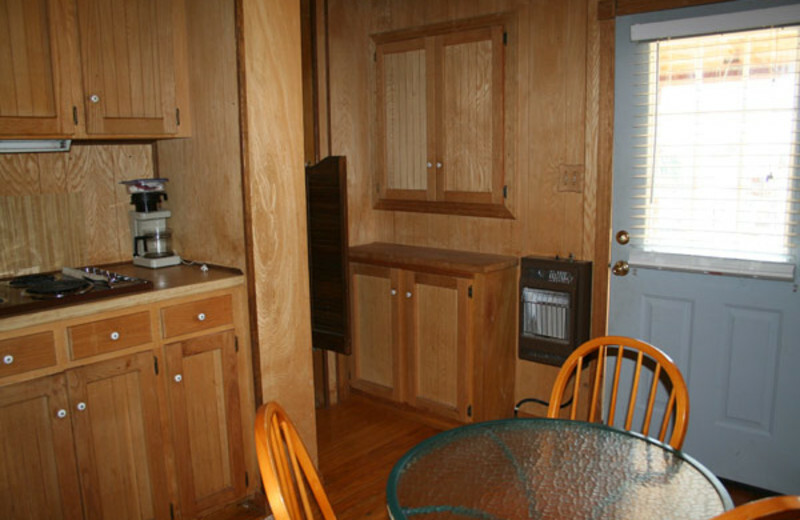 While you're staying amongst the animals, you won't find yourself homesick and missing your own four-legged friend. 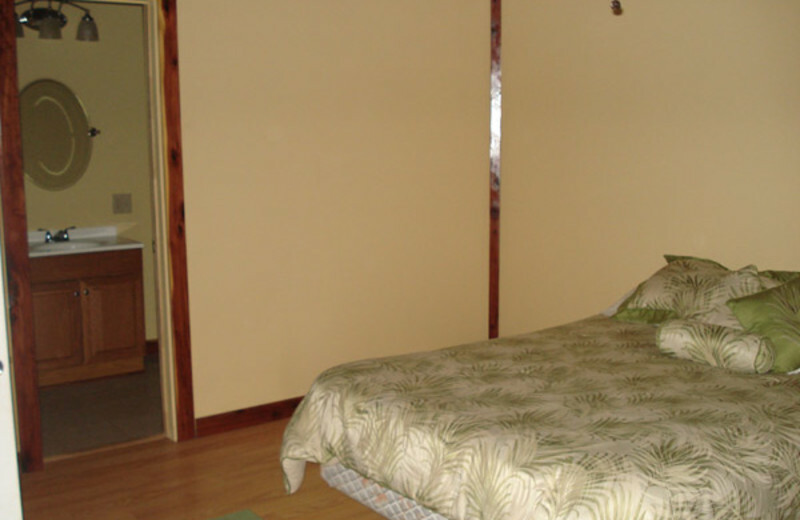 Ask the Exotic Resort Zoo about pet friendly accommodations and they'll be happy to set you up in the appropriate rooms so you can spend your vacation with your furry family! Just be sure to clean up after yourself and be respectful. 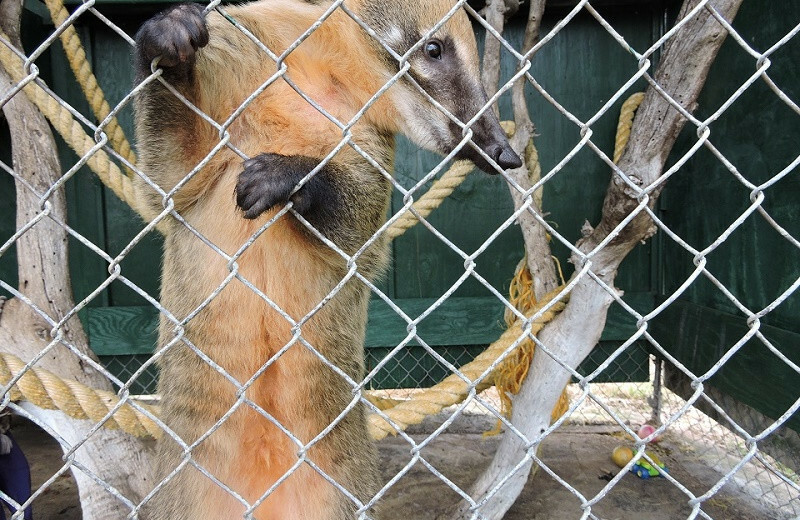 The Exotic Resort Zoo will teach you all about animals and their habitats, along with ways that you can help preserve the ecosystem. 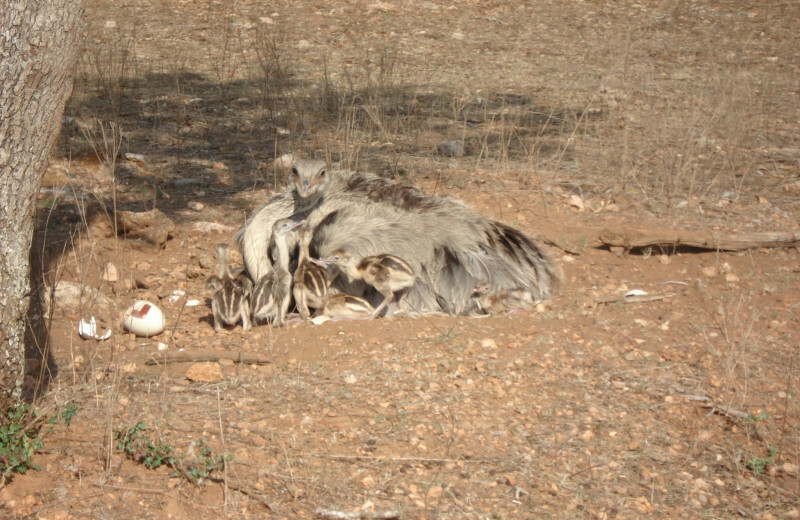 All of the animals were, if they aren't still, endangered. You'll have so much fun, you won't even know that you're learning! 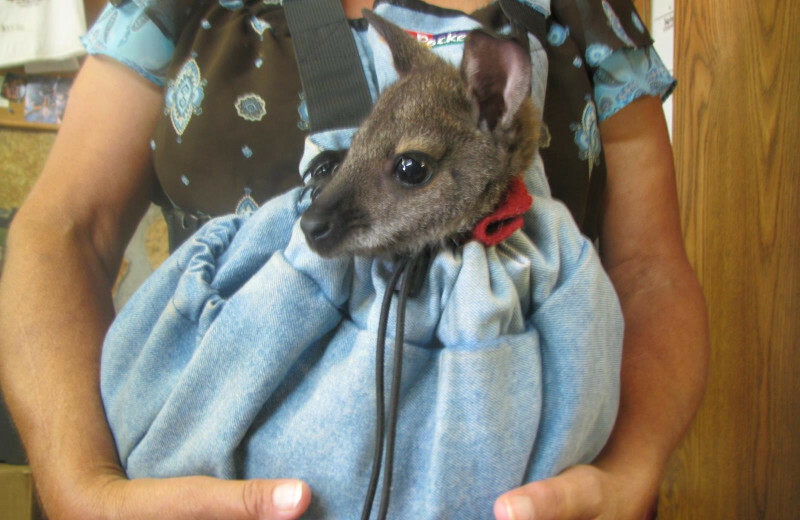 Do your part to help maintain these adorable creatures' homes! 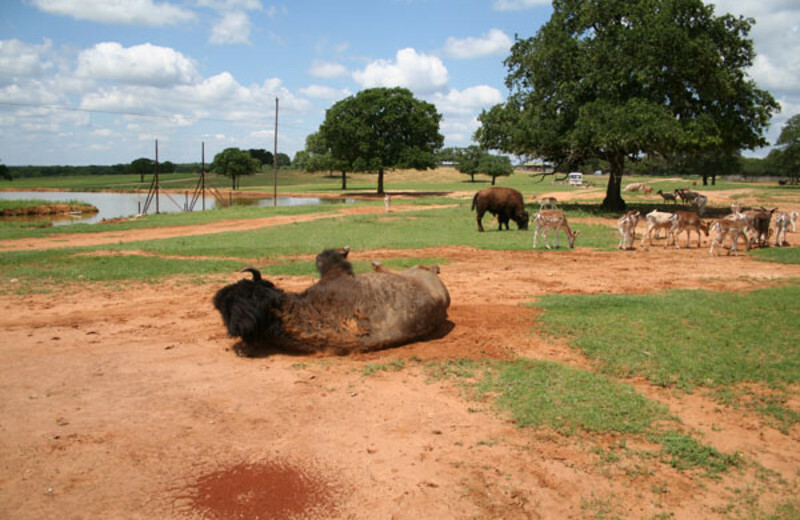 Learn all about exotic animals at The Exotic Resort Zoo in Texas! 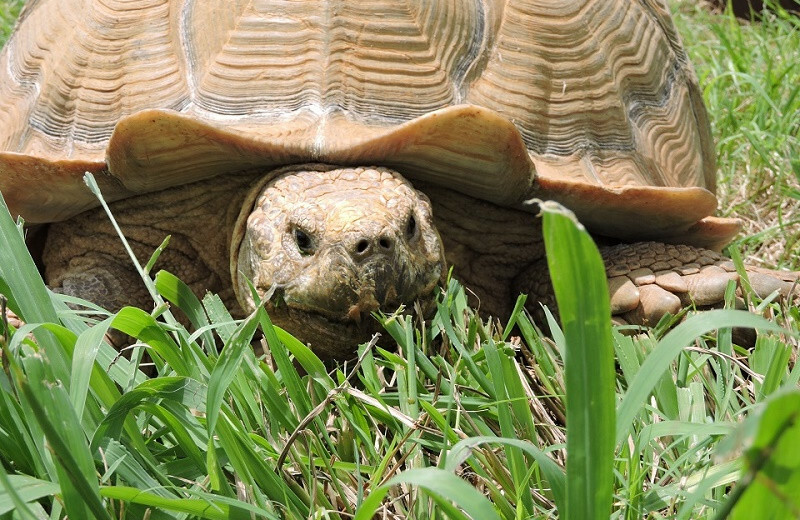 Learn about their history and their habitats. 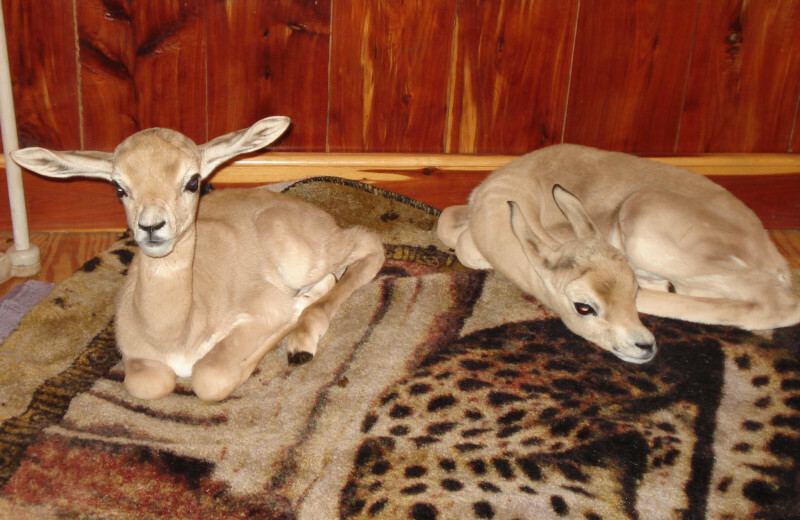 As a guest of the resort, you'll be able to take a guided tour, where experts will give you interesting facts and expand your knowledge and appreciation of the animals. You'll be happy you took the time to learn a little something on your next vacation! 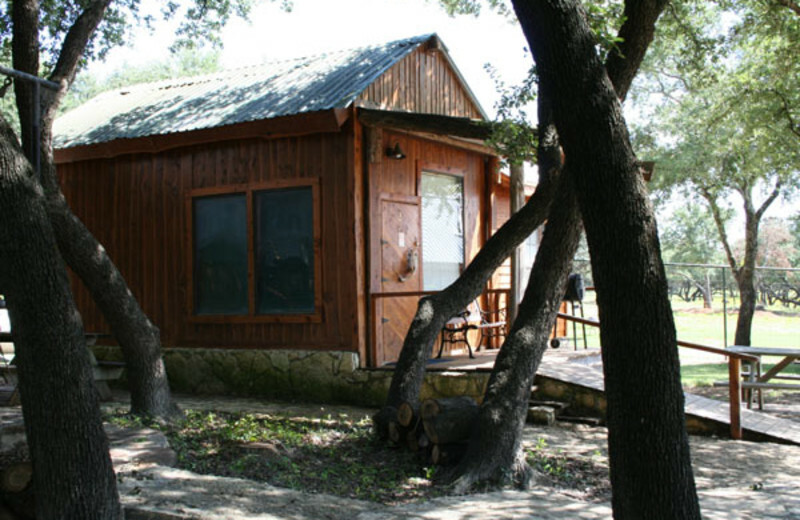 The Exotic Resort Zoo has five Safari Cabins available for your stay in Texas Hill Country. 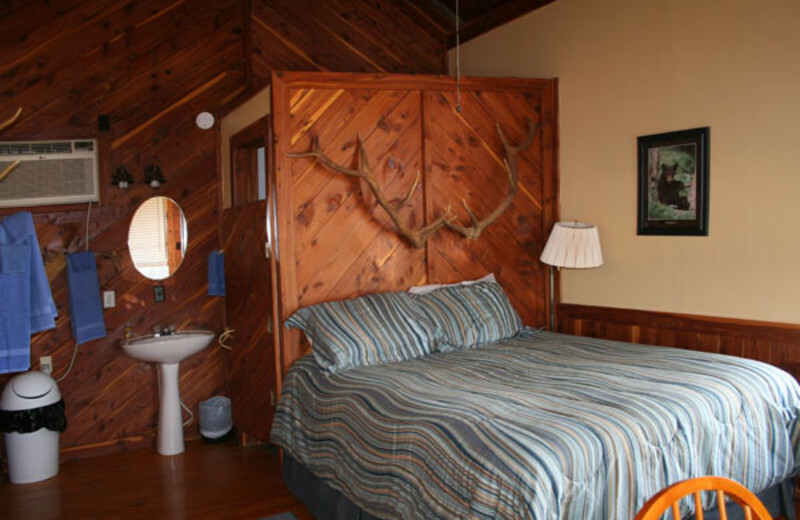 All cabins sleep up to four people with the exception of Elk Lodge, which is a two-story unit that can sleep six and features two amazing balcony views. 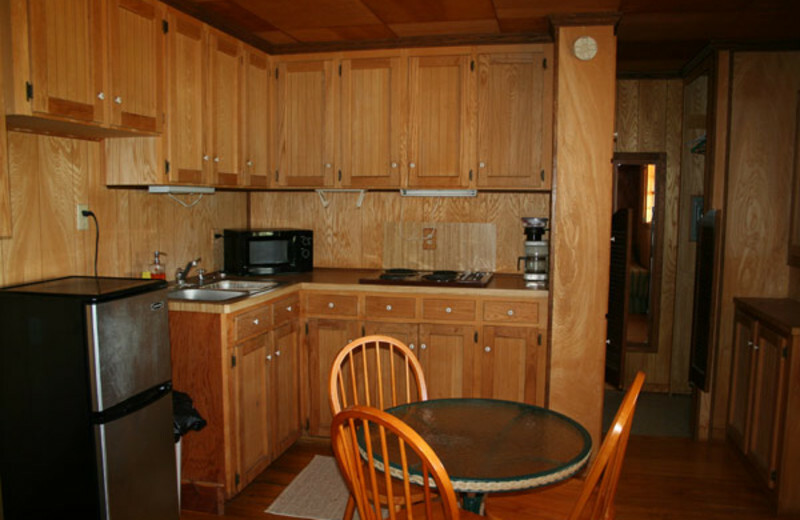 Three of the cabins have kitchenettes and are close to the resort amenities. 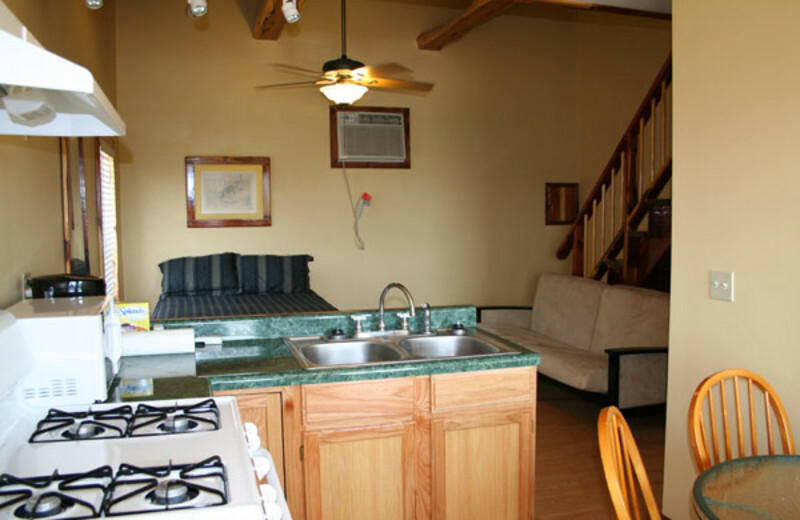 You'll have everything you need for a truly comfortable vacation experience. 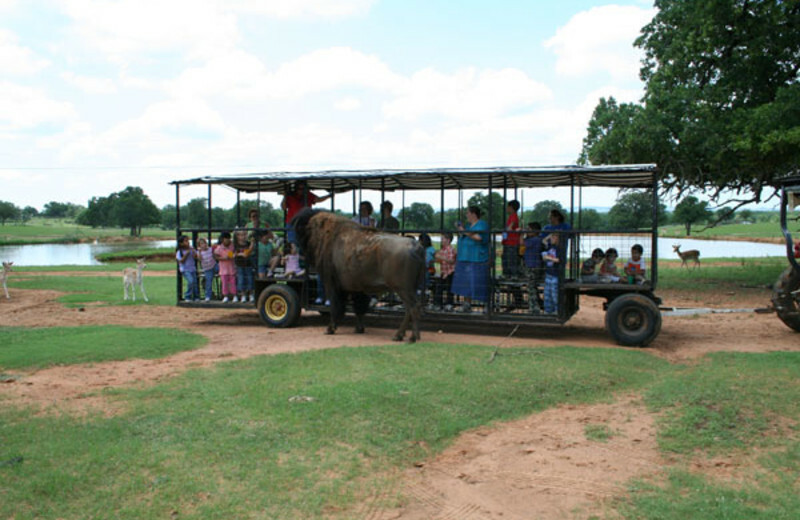 For your next holiday, have a unique experience at the Exotic Resort Zoo in Texas. 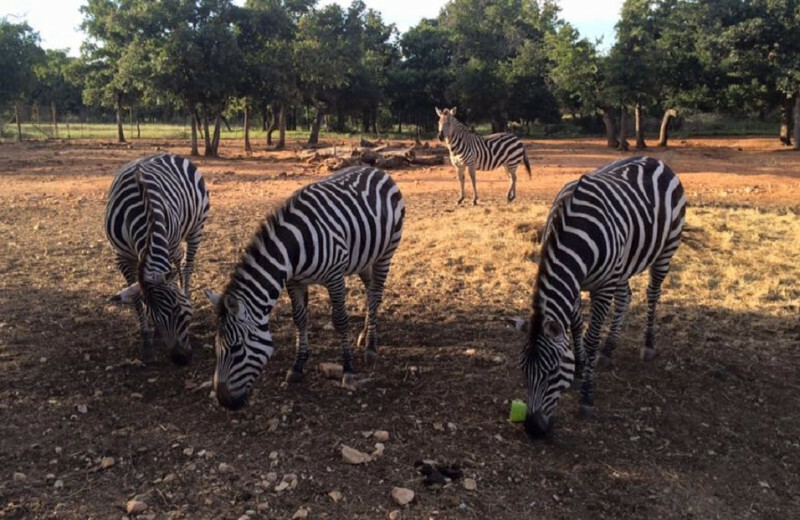 As a guest of the resort, you'll be able to take a guided tour, where experts will give you interesting facts and expand your knowledge and appreciation of the animals. 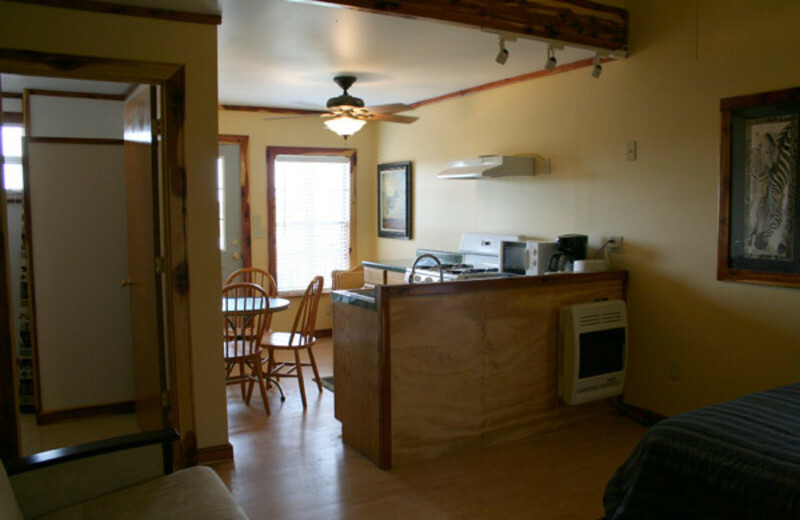 It's the perfect destination for a birthday or Fourth of July! Book today. 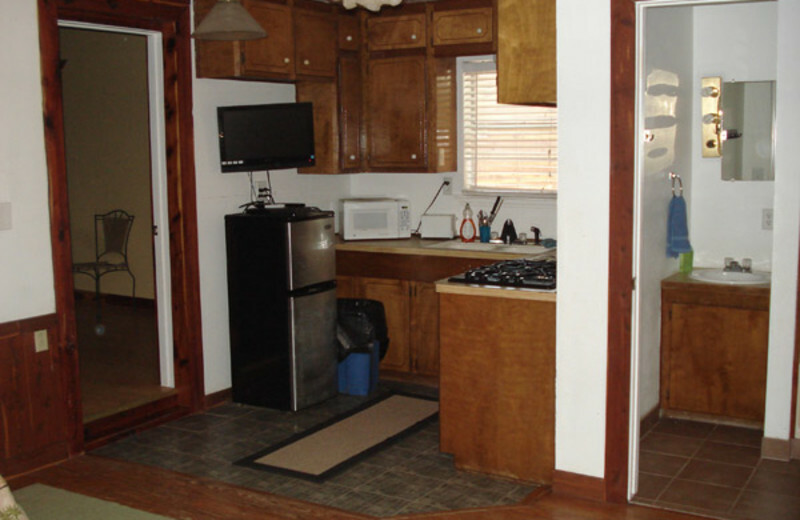 This property is ranked number 1 on Top Summer Pet-Friendly Resorts. Read about it here.